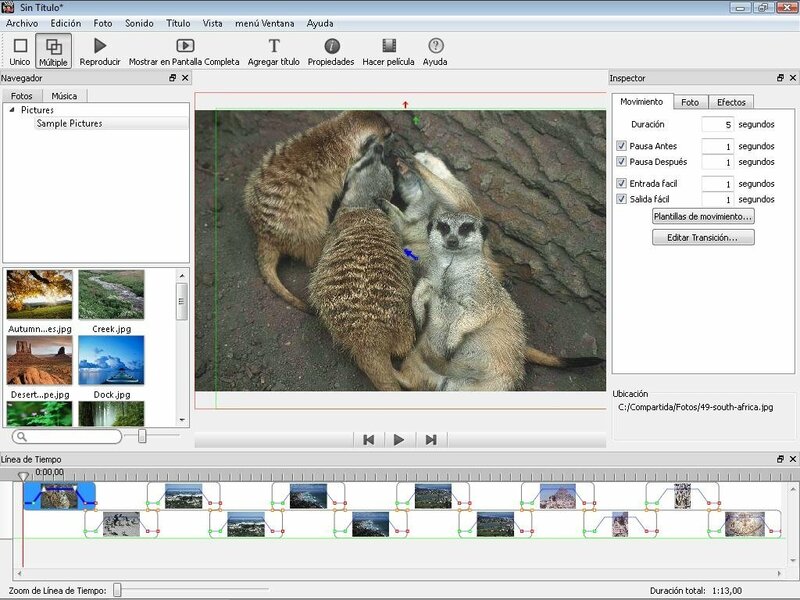 Viewing the photographs of a trip or a special event one by one can be somewhat tedious, even when the possibility to view them in presentation mode offered by the operating system is activated, but with Photo to Movie you will be able to create really amazing presentations. 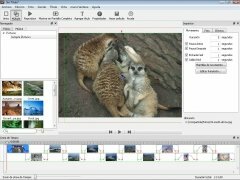 With Photo to Movie the possibility to create video presentations with photographs becomes a rather simple action, offering the possibility to add all kinds of transition effects to each of them, to make the presentation a lot more spectacular. If there is something that Photo to Movie stands out for, it has to be the possibility to add a soundtrack chosen by the user to the presentation, and even adapt the transition between the images to different moments of the songs, so that they become more interesting. 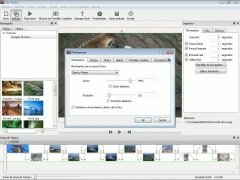 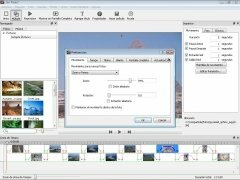 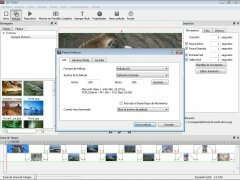 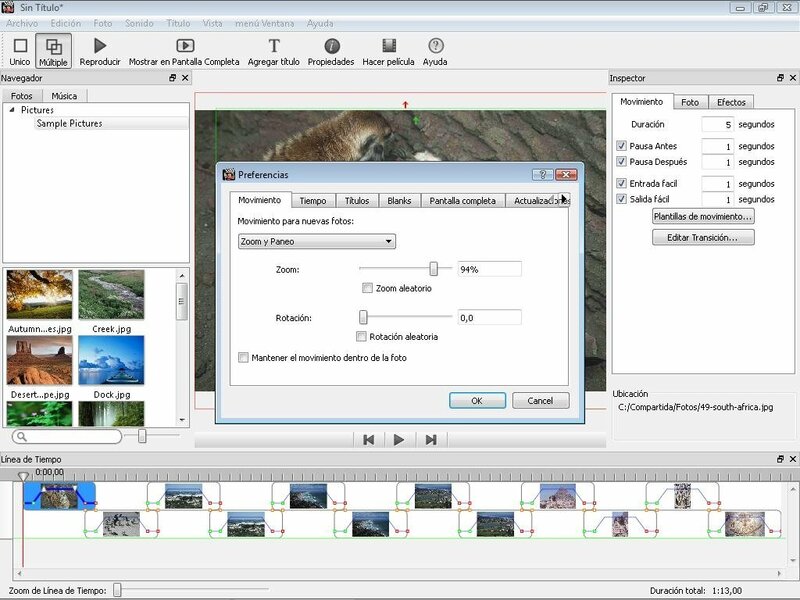 Therefore, if you want to create your own video presentations with your photographs, you only have to download Photo to Movie. 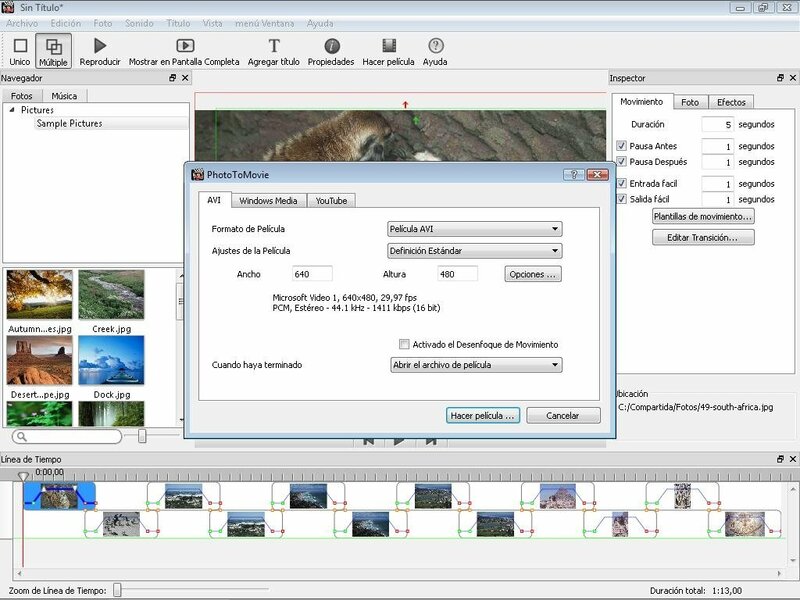 In the trial version the programme will add a watermark to the movies.